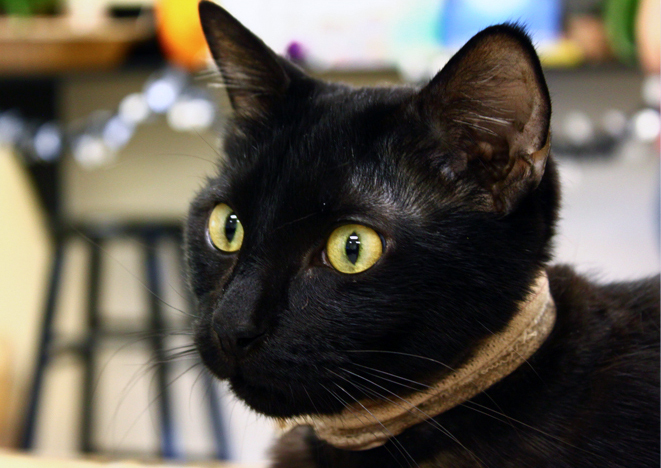 As a “No-Kill” shelter, PAWS has adopted a no-animal-left-behind mentality. If a pet is suffering from a treatable medical or behavioral issue, we will always do our best to help. As a non-profit organization, however, it is a tremendous financial burden to do so. We work our hardest to keep these pets safe and both physically and mentally healthy, but there are extraordinary situations that test our limits of care. For, this reason, we have created the Knight in Shining Armor Fund. 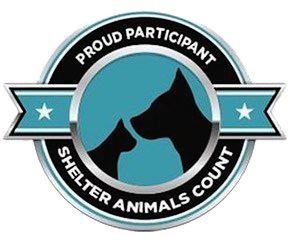 This fund will allow our supporters to donate specifically to animals whose care would otherwise be beyond our means of helping. PAWS is in desperate need of financial assistance to help cover the extreme medical care cost incurred while saving the life of one amazing dog. Padme was rescued from the San Marcos Regional Animal Shelter on October 1, 2018. Unbeknownst to us at the time, she was pregnant with nine puppies. 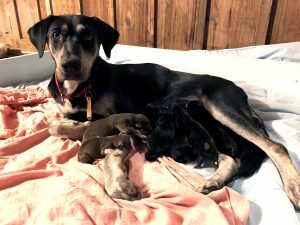 She found foster care with a staff member and gave birth to her puppies on October 23. The smallest of the litter passed away within the first 24 hours but the other eight are strong, healthy puppies growing like weeds. Padme weaned her puppies and was returned to PAWS on November 23. On Monday – November 26 – she began displaying signs of mastitis (inflammation and infection of the mammary tissue). The following morning, Padme was taken to a local veterinarian for evaluation and returned to PAWS that evening. After returning, she almost immediately began showing symptoms of septic shock. Concealed within her, Padme’s mammary tissue had begun to abscess. She was rushed to the emergency clinic where she was able to receive life-saving care. She was then transferred to a 24 hour clinic for hospitalization. After she was stabilized, a mastectomy was required to ensure her survival as the tissue had begun to die and was acting like an anchor for her recovery. As of November 30 she is on the upswing. Her vitals have stabilized and she is able to stand and greet the doctors and techs with a tail wag. The cost, which is now $12,000-$13,000, far surpasses the norm in terms of cost of care. 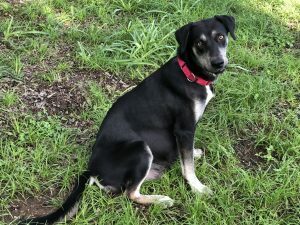 This may seem like way more than should be spent on one animal but it’s woven into the fabric of our being as a No-Kill shelter to save the life of our pets if they are treatable. The entire staff has been on the edge of our seats worried sick about this sweet dog. Now think, if she can affect our lives so deeply in such a short period of time, what can this amazing dog do for the lucky family that will adopt her? This amazing kitty was transferred from an uncertain future at a municipal shelter, to PAWS in June of 2013. After arrival, it became clear that Knight was not in the best health. What began as a simple upper respiratory infection, quickly turned into a desperate situation when he came down with a dangerously high fever. Knight was rushed to the vet where he was given antibiotics and a detailed regimen of care. After five days, his fever broke and things began to look up. There was just one problem – Knight refused to eat. The shelter staff began force feeding him every three hours over the next month. Although this was what the doctor ordered, Knight was showing no signs of improvement – in fact, he was getting worse. Knight’s anorexia was causing him to slowly go into liver failure. Knight was taken back to the doctor and had a feeding tube surgically placed. He was at his lowest point and no one was sure what his fate would be. After the feeding tube was in, Knight spent his days at PAWS being cared for by the staff and his nights in a foster home. After what felt like an eternity, and cost a small fortune in medical bills, Knight took his first bites on September 25th – three months after his hunger strike began! 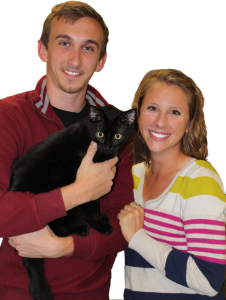 Today, Knight is a happy and healthy cat resting comfortably in the loving arms of his new family! By contributing to the Knight in Shining Armor Fund, you afford PAWS the opportunity to treat pets like Knight and see them through to their forever homes.